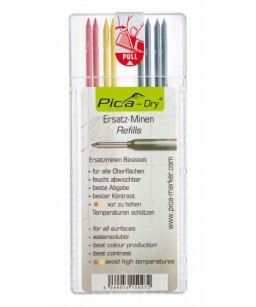 Pica Gel - Marks both on glossy and rough materials, no matter if, dry or wet - rusty or oily, bright or dark, hot or freezing cold. 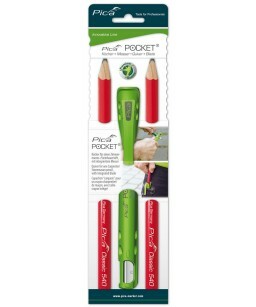 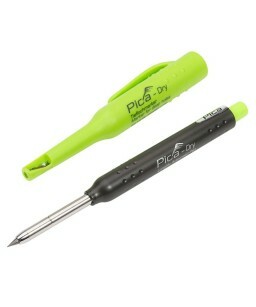 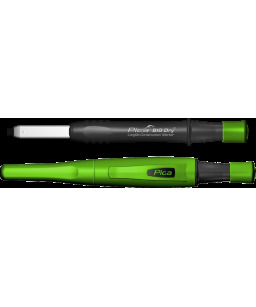 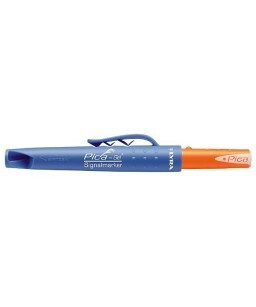 Pica INK - Marker for deep, hard to reach holes with stainless steel telescope nib and permanent ink. 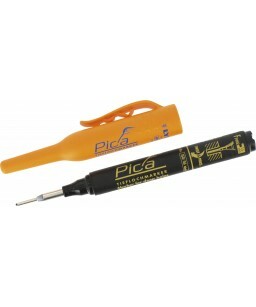 Pica Dry - Marks and writes on all materials and surfaces - also on dusty, rough,oily, wet, and dark surfaces.